International Antiques Biennial of Florence has stood as the most important Italian antiques event since its debut in 1959. The current staging by the set designer Pier Luigi Pizzi in the wonderful Palazzo Corsini context and the beauty of the items displayed testify the steady and renewed dynamism of the art world and its attenders. 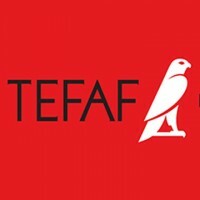 Universally regarded as the world’s leading art fair, TEFAF Maastricht sets the standard for excellence in the art market. 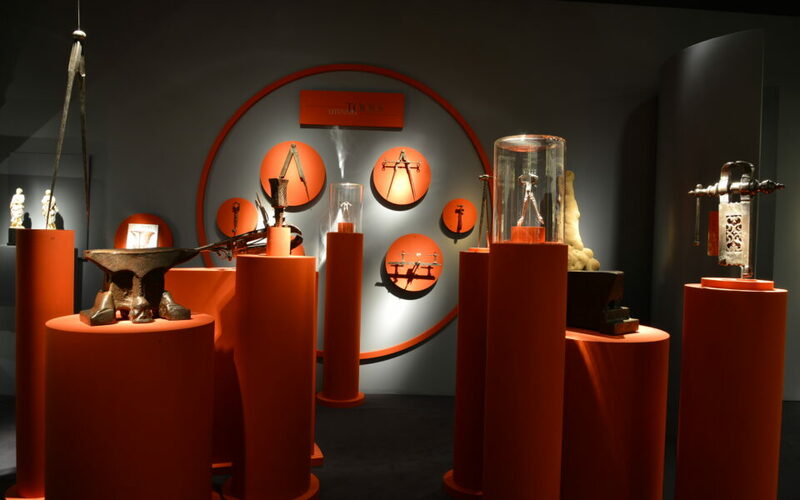 The fair is truly an event not to be missed by collectors, museum curators and art lovers, where every year are exhibited the best works of art currently available on the international market.